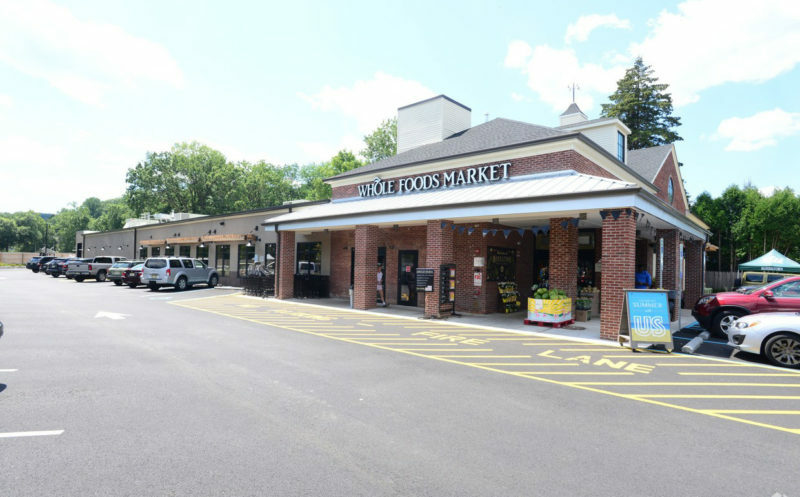 HFF has arranged $7 million in acquisition financing for a real estate investment firm to acquire a fully leased 115,913-square-foot industrial building in Linden, the brokerage said Thursday. 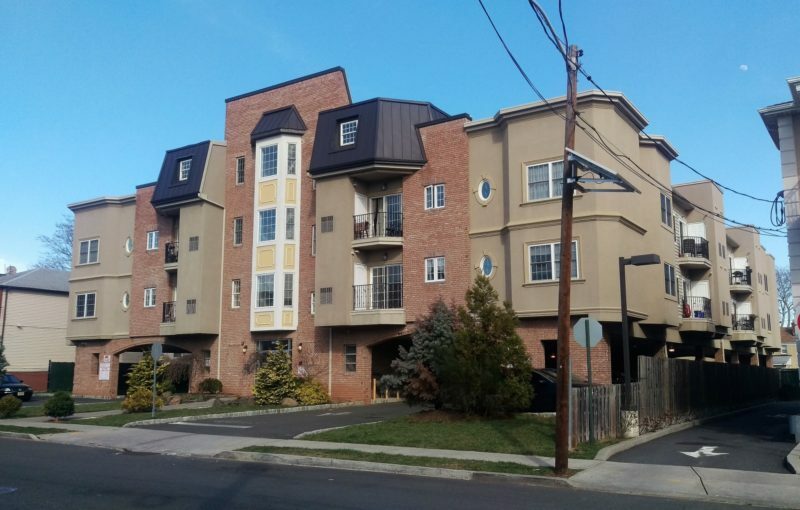 Eastern Union Funding has arranged nearly $28 million in financing for a private buyer to acquire a 641-unit multifamily portfolio in Newark and Irvington, the firm announced. 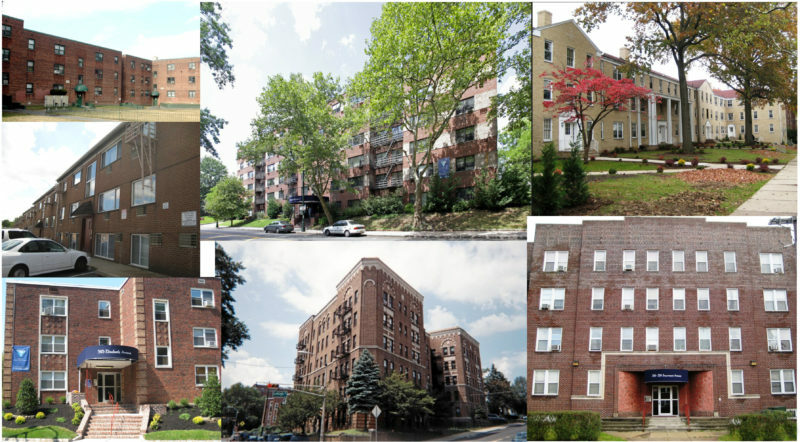 Five multifamily buildings have new owners after a series of investment sales brokered by The Kislak Co. Inc.
An investment group has acquired a 212-unit, midrise apartment property in Riverdale, in a deal arranged by brokers with HFF. 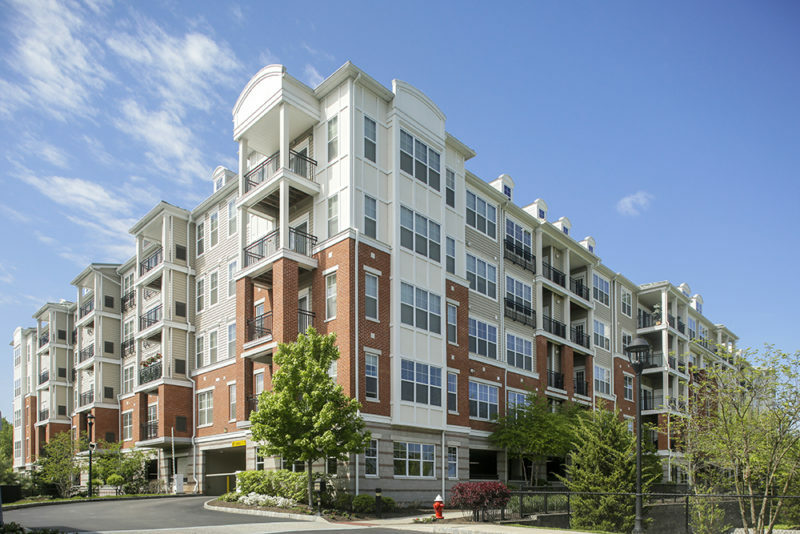 Experts touted the success of two separate classes in the state’s multifamily sector. 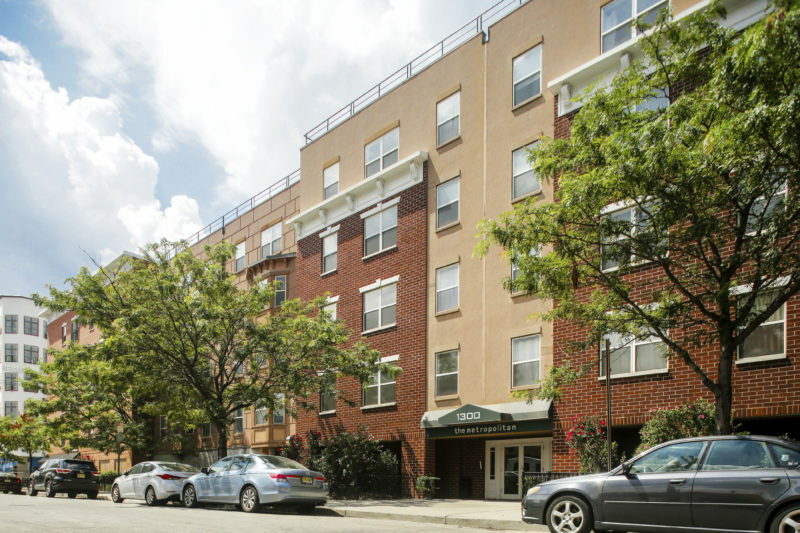 One set consists of the high-end, newly built rentals along the Hudson waterfront, while the other includes the older, garden-style apartments that are farther west, but ripe for value-add improvements. 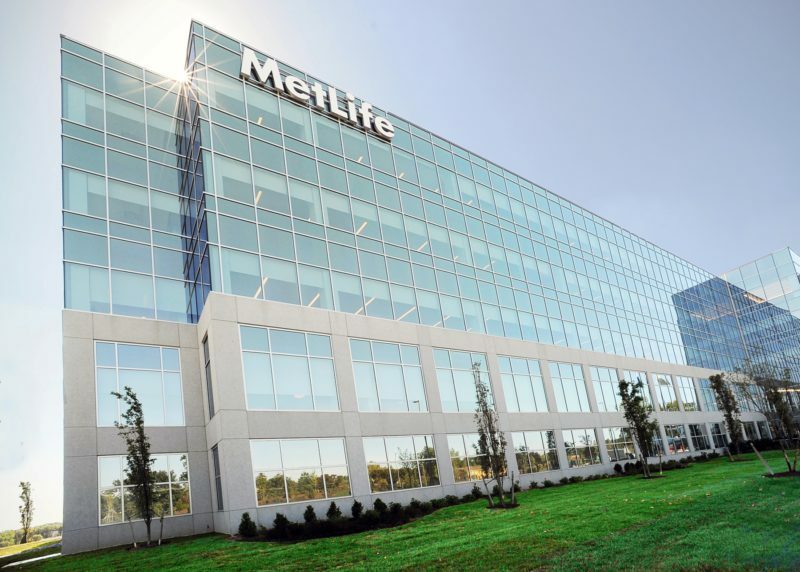 MetLife Investments’ newly completed headquarters attracted a sale price of $95 million, in a recently announced deal that culminated of high-profile redevelopment effort in Hanover. 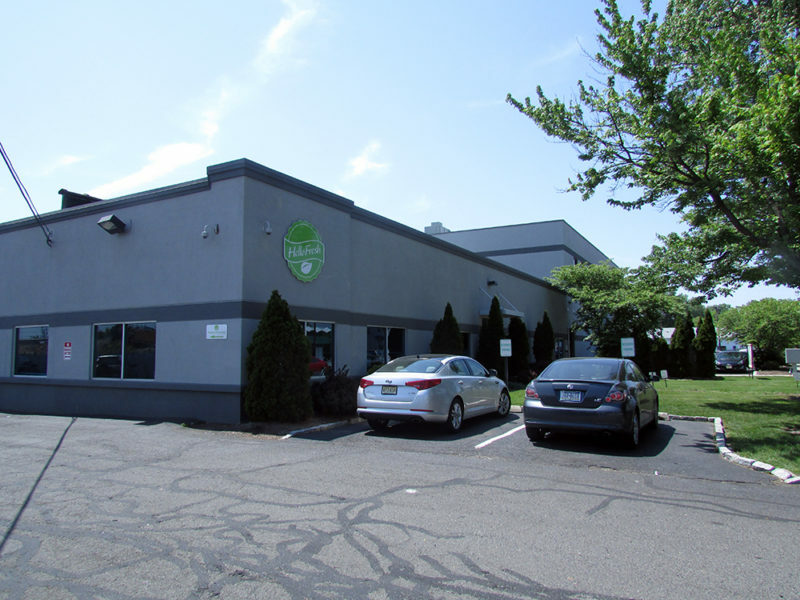 The owner of a refrigerated warehouse in Jersey City has obtained a $5 million loan to refinance the property, CBRE Group announced Friday. 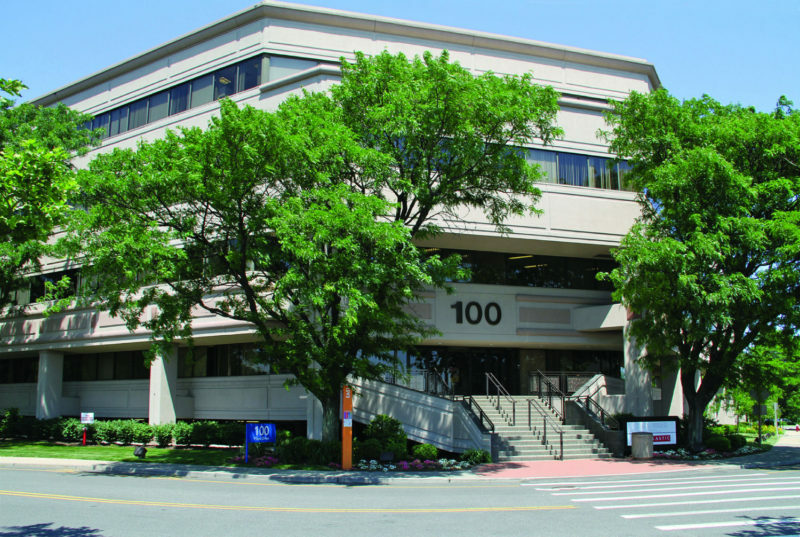 A private investor has paid $62 million to acquire 100 Plaza Drive in Secaucus, making it the latest property to change hands in the town’s signature Harmon Meadow complex.